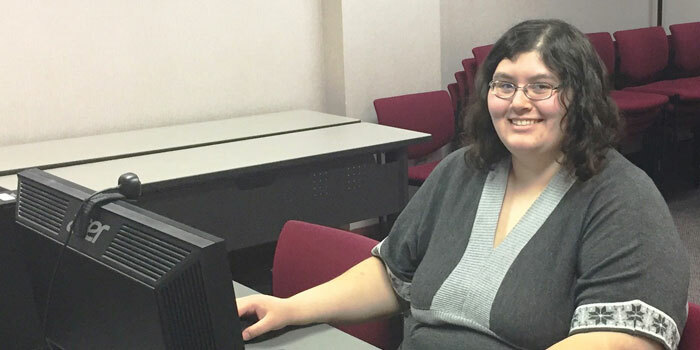 Stop in and meet Kayla Horn, WCPL’s new technology instructor. Technology classes will begin in April, along with the ever popular Computer Clinic. WARSAW — The Merriam-Webster Dictionary defines voting as “a usually formal expression of opinion or will in response to a proposed decision; especially: one given as an indication of approval or disapproval of a proposal, motion, or candidate for office.” So why should children be concerned with voting? Until they reach the prescribed age, they can do pretty much nothing to further the political process. The same dictionary cited previously gives a simple definition of civics as “the study of the rights and duties of citizens and of how government works.” Okay, now we’re getting somewhere. Knowledge is like oatmeal. It’s good for kids, and hopefully, sticks with them. Children’s Service’s at Warsaw Community Public Library offers, as you might expect, some books on the subject. For the younger set, politics can be studied through the eyes of Barbara Millicent Roberts, also known as Barbie, Stuart Little, who is a terribly intelligent mouse, or Amelia Bedelia, a very literal literary character. Or you could check out the classic “Vote for Spongebob,” if you’re in a really studious mood. A story about African Americans voting in the south of the mid-twentieth century is available in the picture book section. It’s called “Granddaddy’s Turn: A Journey To The Ballot Box.” Other volumes available cover the era of women gaining the right to vote. Look for “When Esther Morris Headed West; Women, Wyoming, And The Right To Vote,” as well as many other books on the subject. Let’s peruse the non-fiction section of the department. How about “Does My Voice Count? : A Book about Citizenship” or “America Votes; How Our President Is Elected?” Adults might even enjoy revisiting the explanation of why our election laws are set up as they are. Adults, let’s be good examples. Study the candidates and the issues, and exercise your right to vote.